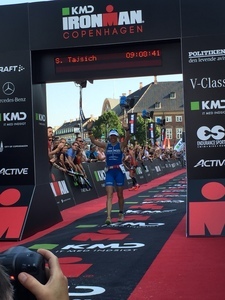 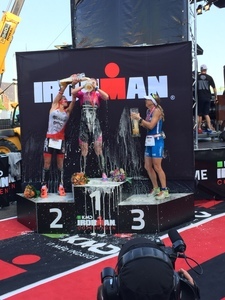 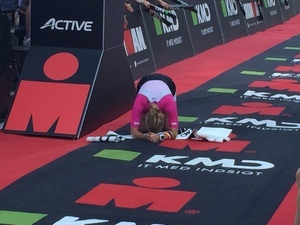 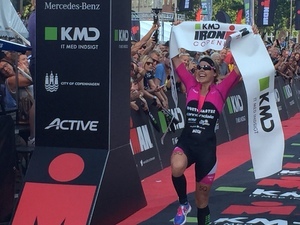 2 super fast Age group athletes made it in the top 10 overall here at IRONMAN Copenhagen - amazing! 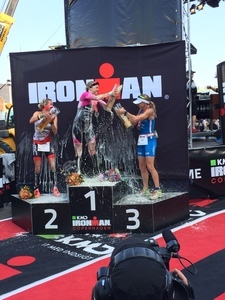 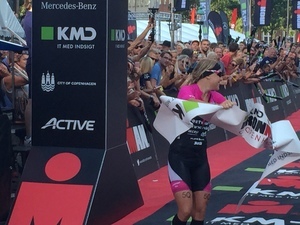 Well time to wrap it up - thanks everyone for following the race - big congrats to our Podium Finishers Michelle Vesterby, Sofie Goos and Sonja Tajsich - and The Men: Manocchio, Hyldelund and Niedrig. 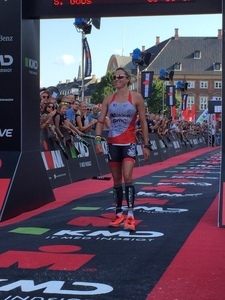 You can follow your favorite athletes using the athelte tracker up untill 23.00 tonight where the finsh line closes. 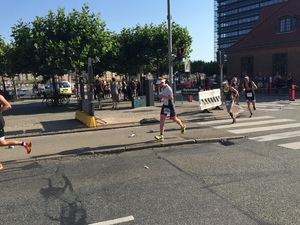 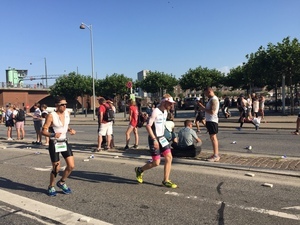 Thanks again for a grat day here in sunny Copenhagen where over 200.000 spectators are having a blast all day.